Would you like to know what to do with the shoe boxes of postage stamps gathering dust in the attic or basement of your house? 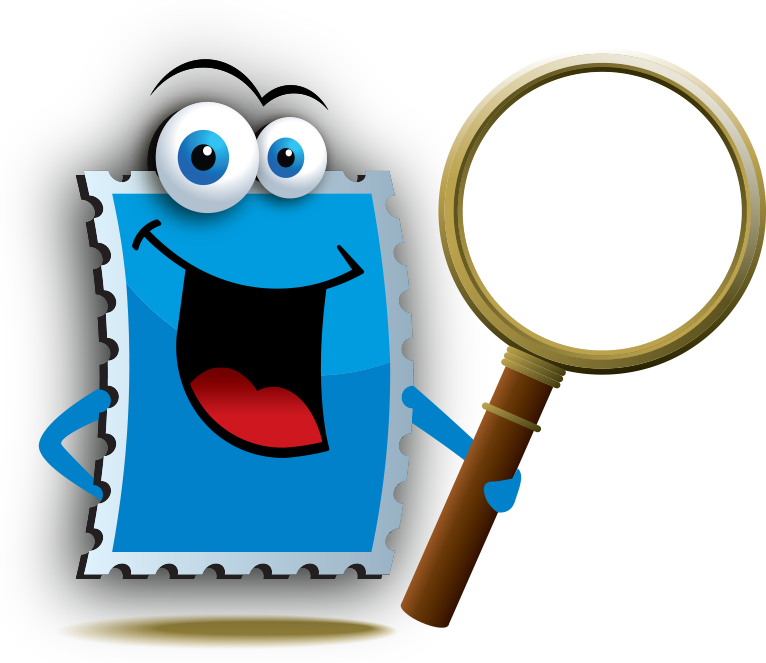 -> Rekindle an interest in stamp collecting, the most popular and rewarding hobby in the world and share your passion to younger members of the family and friends of your inner circle. 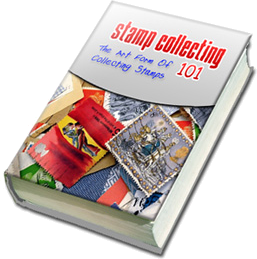 -> Contact the local stamp collecting club or philatelic society and ask for advice on how to dispose of the stamps. 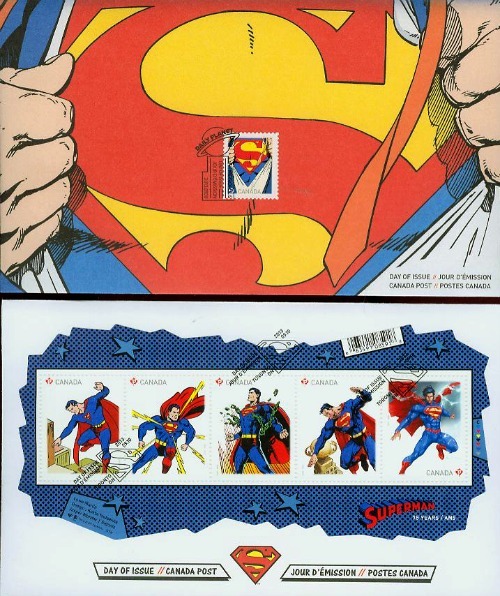 The educational and recreational aspects of topical stamp collecting encourages the gathering, research and study of many subjects featured on worldwide postage stamps. It would be difficult not to find stamps or philatelic documents depicting your most passionnate interests! 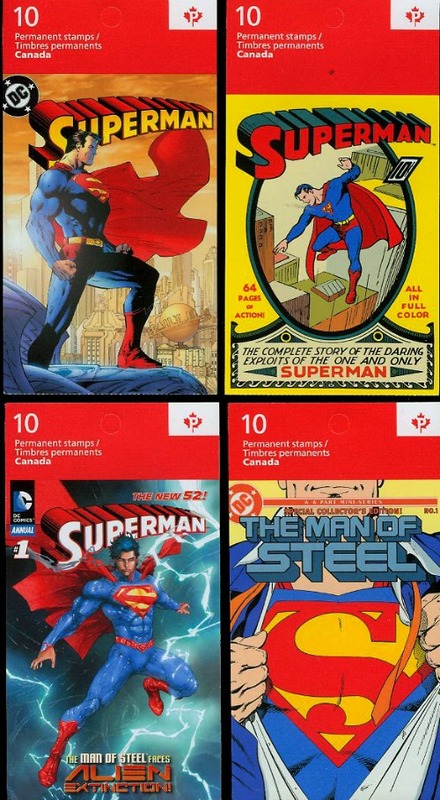 As an example for a topical stamp collection, Canada Post recently issued an amazing set of stamps, first day covers and booklets to celebrate the 75th Anniversary of the introduction in 1938 of Superman in the Action Comics #1. Wishing you a very happy stamping week!